ST. GEORGE — A motorcyclist died after hitting a deer in the roadway near Monticello Wednesday afternoon. 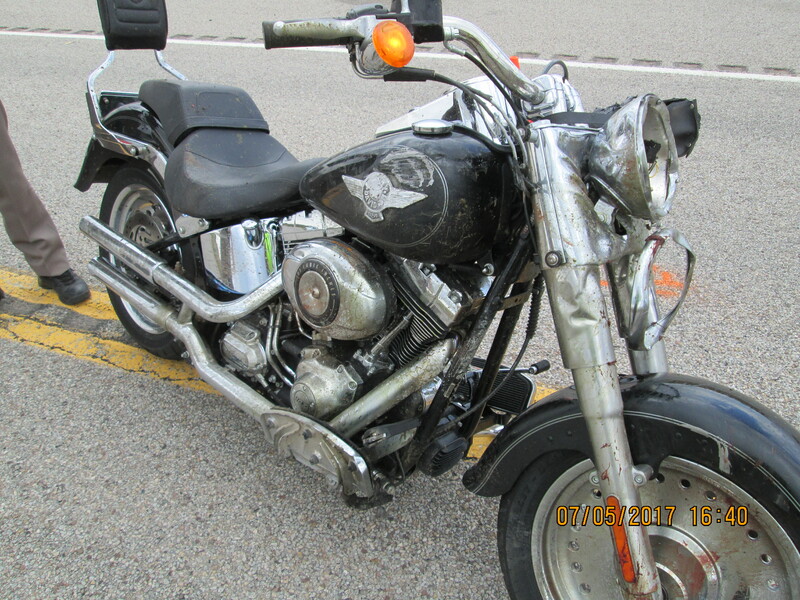 Utah Highway Patrol responded to the incident involving a 2013 Harley Davidson motorcycle at 3:44 p.m. near milepost 70 on state Route 191. Rodney Workman, 66, of Blanding was traveling south when he hit a deer that ran into the roadway, according to a news release issued by the Utah Department of Public Safety. The motorcycle went down, throwing Workman off the bike. He was not wearing a helmet and landed on the road. Workman sustained severe head injuries and was transported to San Juan Hospital where he was flown to St. Mary’s Medical Center in Colorado. He died in route.